One of the benefits of working for Spoon River Home Health is that we offer flexible schedules. This allows people to choose whether they want multiple jobs or one career. At SRHH, we staff by case need, so we can work around your schedule. Shifts are based around how much time you can offer. Another benefit is the comprehensive training we offer. 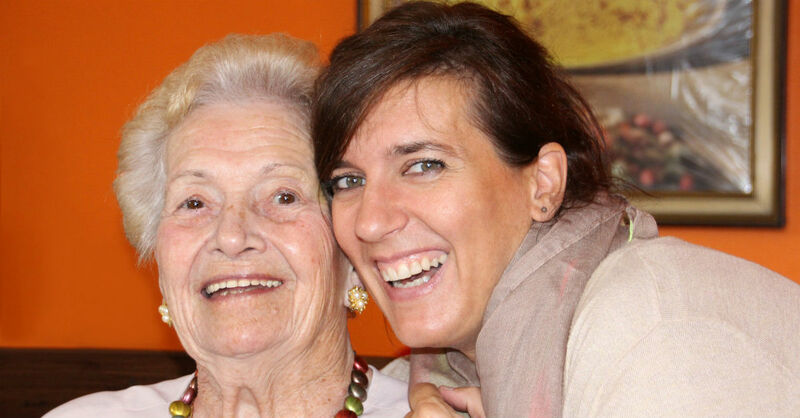 We provide certification for caregivers. In our view, on-the-job training beats going back to school. We require that caregivers have a set number of hours of online training, field training, and orientation before heading out on their own. Plus, we provide access to free continuing education credits and online certifications in topics such as dementia, home health, and other related senior issues. Reliable employees who show up on time are eligible for what we call 30/60/90. After 30, 60, and 90 days, employees receive a bonus for their efforts. This program asks employees to pay each month to be allowed to wear jeans and approved shirts on Friday. The money generated from this program is used to help employees or seniors in need on a case-by-case basis. Home service workers and home health aides will be paid based on experience and training. Workers with more than 1,000 hours in the field are given the opportunity to have insurance and HSA benefits. We can teach you skills, but we can’t teach you to have the desire to put others first, the importance of being on time, and being reliable to those who are in need. Beyond CARE, we look for someone who perceives this career as more than a paycheck. We want people who understand that they’re doing something that impacts the lives of our clients and their families. We want people who look at each client the way they would look at their own mom or dad. You must have reliable transportation to work for Spoon River Home Health, and you must pass a background check. If you’re ready to begin an exciting career in home health, apply now!